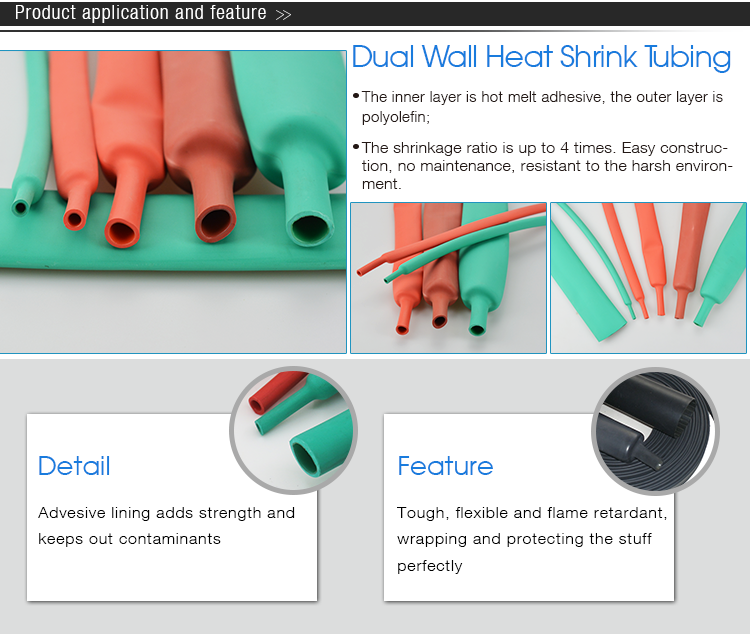 Dual Wall Electric Heat Shrink Tubing, Dual Heat Shrink Tubing the outer layer makes by polyolefin PE material which is flame-resistant, semi-hard and wear-resistant. 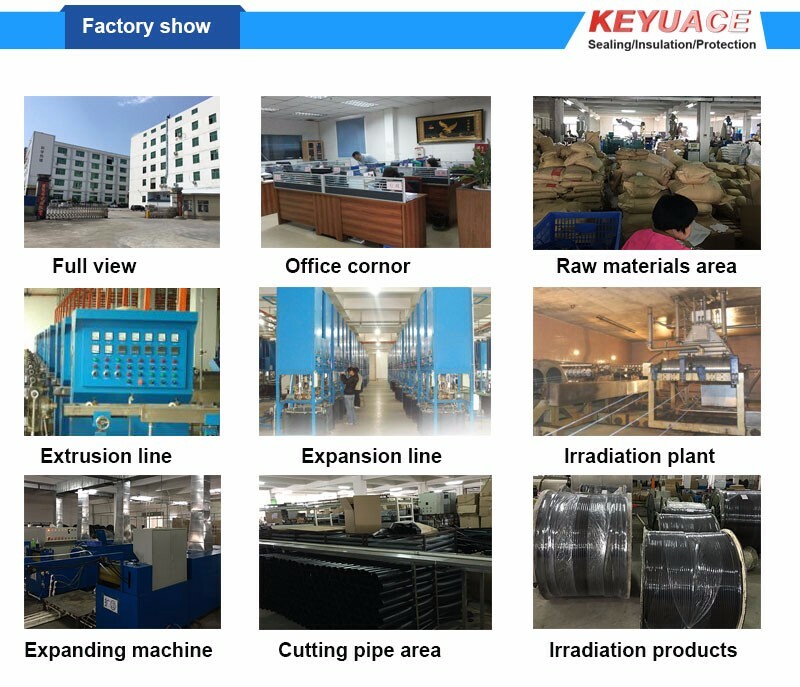 High shrink ratio, good adhesion performance, and the physical &chemical properties are also good. So it can protect the wire harness very well. 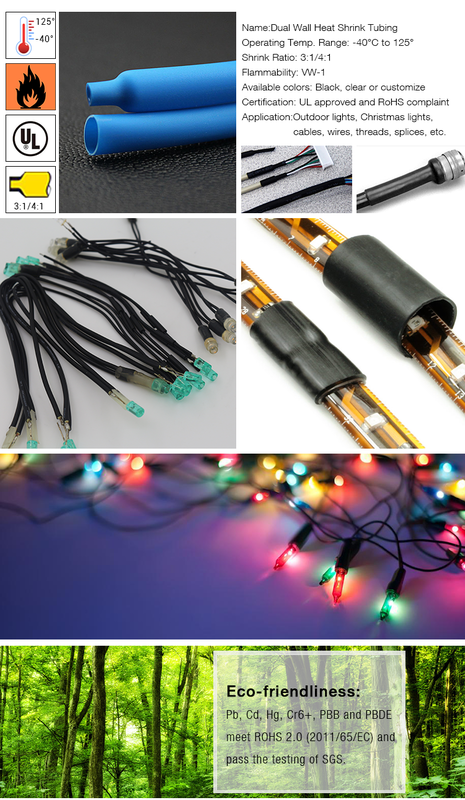 Heat Shrink Electric Tubing, Polyolefin Dual Wall Tubing the inner PA hot melt adhesive :High temperature resistance, waterproof, damp-proof, corrosion resistance. 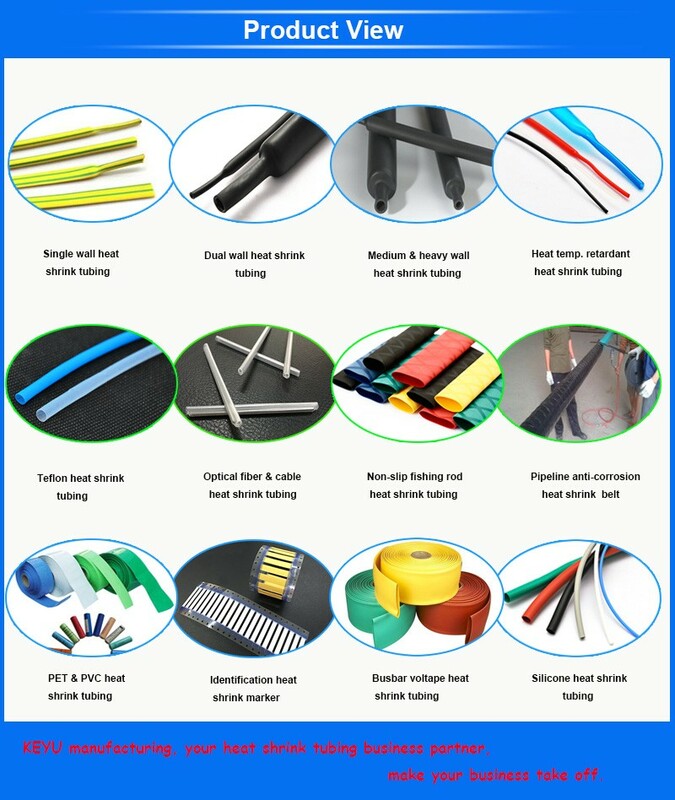 Wire Sleeves for Tubing , Waterproof Dual Wall Tubing apply to automobile wire harness, household wire harness, wire and cable branch, metal pipeline where need insulated protection. Automotive Oil Pipe is characterized by halogen free, Flame resistant.This kind of Dual Wall Tubing, Dual Walled Electrical Heat Shrink Tubing is environmentally friendly, soft, Insulation, shrink at low temperature. 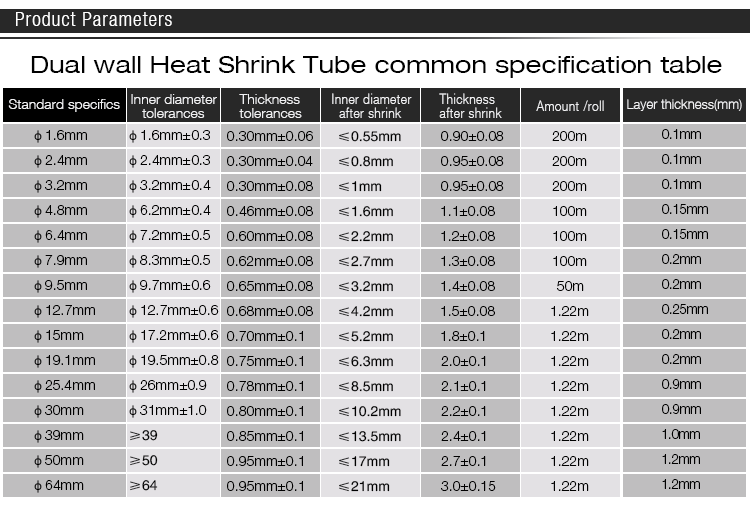 Voltage level of this heat shrink tube is 600V. 1, Semi-hard materials, flame resistance, abrasion resistance, anti-UV. 3, Superior sealing, waterproof, dampproof, corrosion resistance. Standard color is black, other internatioal size can be customized. Pointed size can be customized. 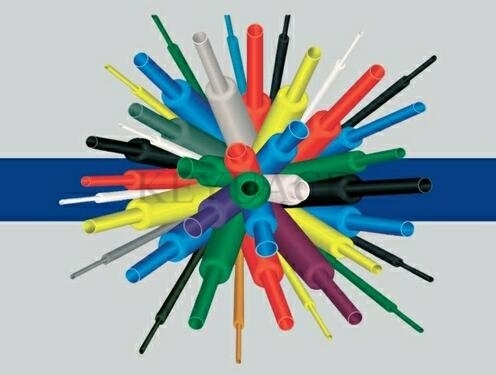 Looking for ideal Heat Shrink Electric Tubing Manufacturer & supplier ? We have a wide selection at great prices to help you get creative. All the Wire Sleeves for Tubing are quality guaranteed. 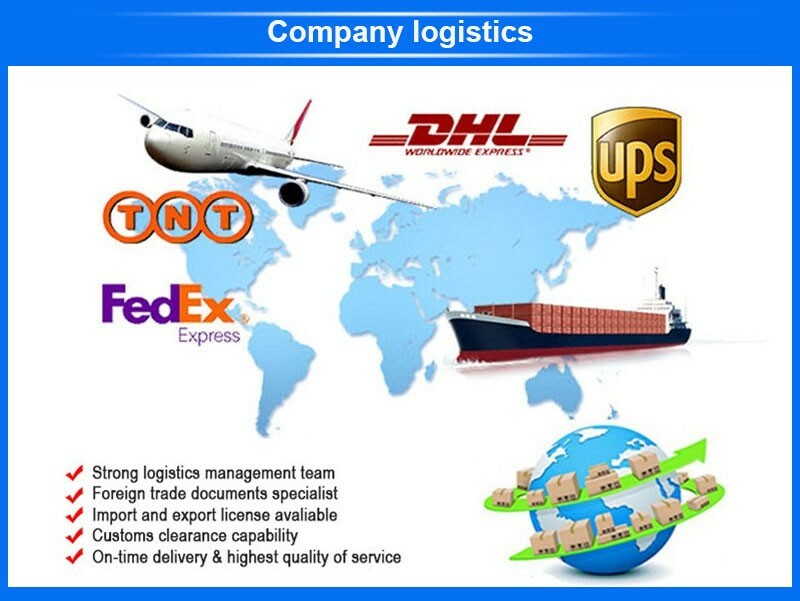 We are China Origin Factory of Automotive Oil Pipe. If you have any question, please feel free to contact us.